Storm Season is Here! Are You Ready? We are a local Texas Company with Offices in Dallas, Houston, San Antonio, Austin and New Braunfels. We Have Teams in Corpus, Victioria & Surrounding Areas. Our commitment to quality, continuing education, and dedicated customer support team ensures the best service and product available. We also offer a full scope of construction services including windows, doors, gutters, siding, painting, and fencing. 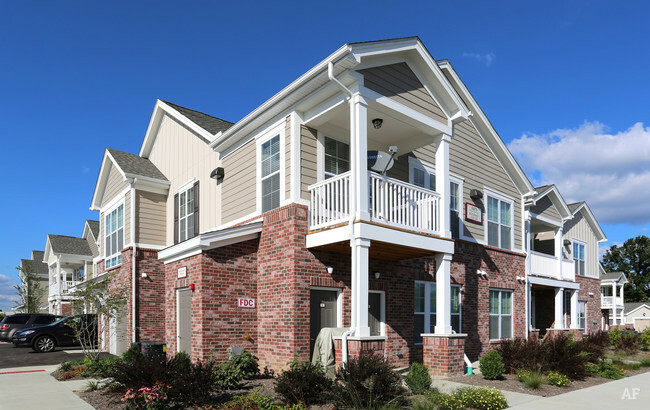 Select is uniquely positioned to repair or replace roofs for apartment buildings, condominiums and other multifamily structures. When it comes to your business, nothing else matters more. You need great quality. This is the commitment of Select Roofing. Don't settle...Select! Select Roofing to provide the solutions. Contact us today for a free analysis! 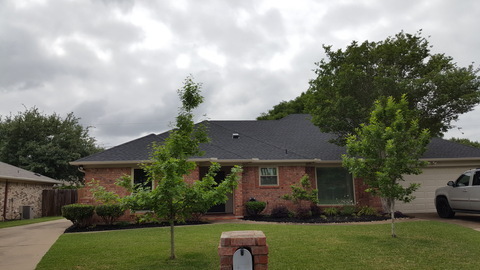 Select Roofing has been in residential and commercial roofing with over 50 combined years of experience in the greater Texas and Oklahoma areas. 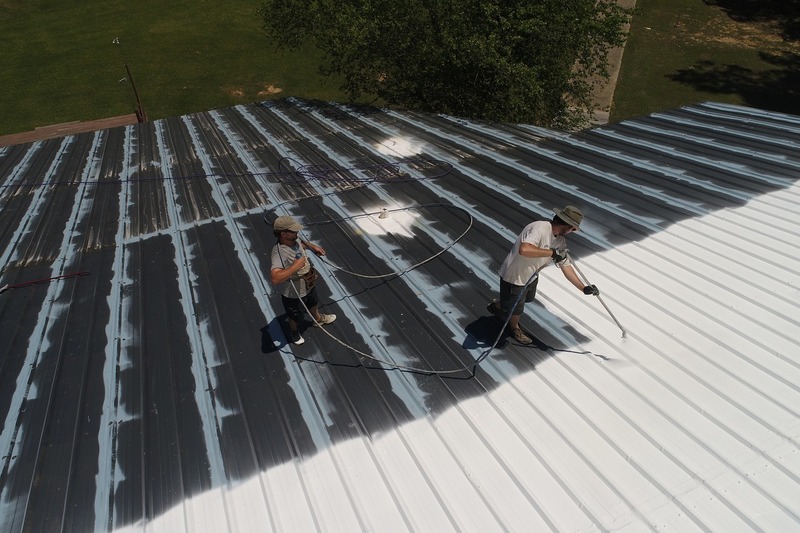 We professionally install all types of roofing; including but not limited to flat roofs, composition shingles, slate roofs, metal roofs, tile and all custom decorative style roofs for the commercial, industrial and residential roofing sectors. Our extensive knowledge of the roofing and construction industry will ensure that you will receive the highest quality professional work at a price you can afford. We look forward to the opportunity of helping you with your roofing needs. 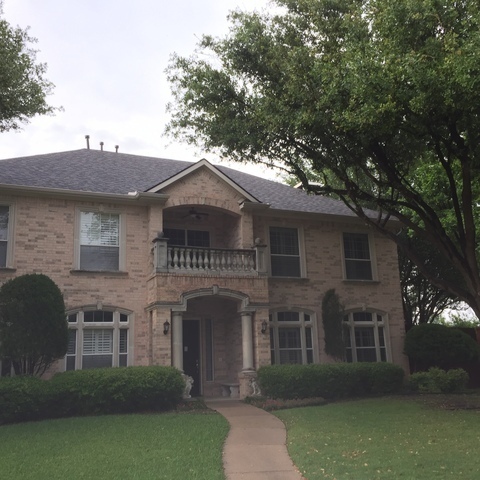 Select Roofing can provide complete roofing services for your residence throughout greater Texas and Oklahoma areas. Our commitment to quality, continuing education, and a dedicated customer service team, brings Select to consistently deliver the best roofing system available in today’s market. We can handle all of the following plus much more; New Construction, Re-Roofs, Insurance Claims Welcome, Inspections (Buyer or Seller), Leaks/Repairs, Gutter Installation, Ridge Vent Installation, Windows and Doors, Siding Repairs and Installations, New Construction Consultations, Energy Efficiency Consultation. 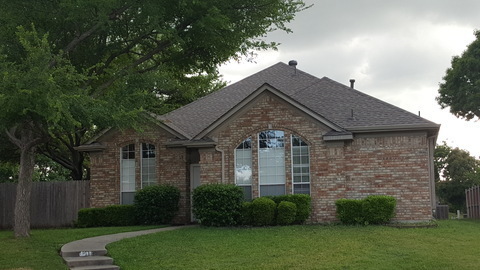 In addition to providing quality roofing repairs and replacements, Select offers a full scope of residential and commercial construction services that meet the individual needs of each of our valued customers. For the past few years, Select has forged relationships with the most knowledgeable and competent tradesmen. This, partnered with the most sought after product lines, has allowed us to deliver superior results. There’s no need to hire multiple contractors, we can handle these services for you and we will oversee the entire project. Some of the areas we regularly perform work include: Soffit & Trim work, Windows, Entrance Doors, Storm Doors, Gutters & Covers, Siding, Painting, Fencing, Concrete & Masonry. No job is too small. Contact us and find out more today! 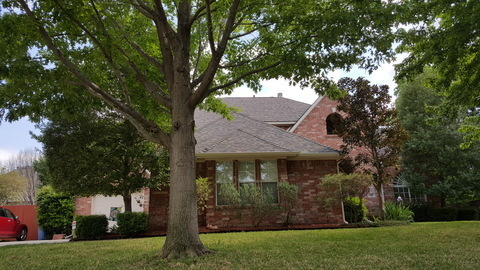 Copyright ©2019 Select Roofing - Dallas / Forth Worth, Houston, Austin, New Braunfels, Corpus, Victoria and Surrounding Areas (Live Online). All Rights Reserved.